Canadian Immigration just got faster and more efficient, due to the introduction of more online application systems. Ontario Immigrant Nominee Program (OINP) is a top immigration program to have a number of improvements. 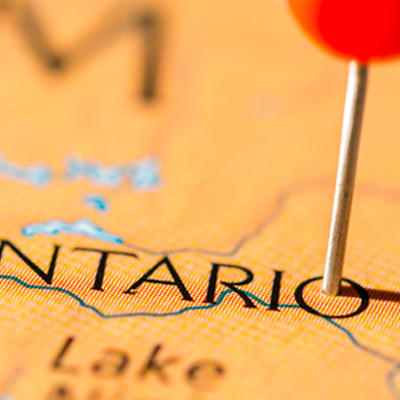 Ontario Immigrant Nominee Program (OINP) one of Canada’s Provincial Nominee Programs (PNPs) will have a number of changes and improvements the government of Ontario has announced. Ontario is one of Canada’s most populous province’s and is one of the top destinations for new immigrants, through the PNPs province’s in Canada are able to welcome newcomers and help them settle and integrate into the community and contribute to the overall economy. In May 2016 the OINP announced that it was temporarily closing applications on certain immigration streams and the government of Ontario has emphasized that the closure is temporary and most streams will re-launch or reopen in the near future.